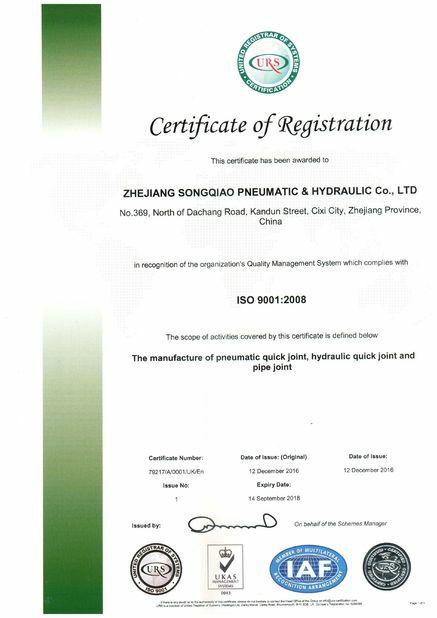 Applications: SongQiao KZE-B Series couplings with their threaded union locking system and precision ball-type check valves, are designed for extreme high pressure applications such as portable hydraulic jacks. 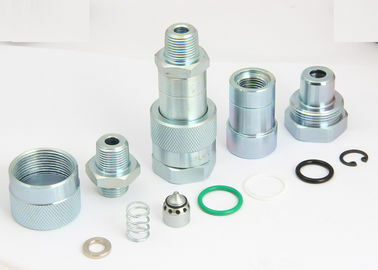 Connection and disconnection can be performed even with low residual hydraulic pressure in the line. Compatible with PARKER 3000 Series and FASTER PVVM Series.